Monese is among the first banks in the UK to be available via a mobile app. The bank’s founder, Norris Koppel, opened the bank due to his inability to open a bank account in the UK. This was because he did not have local utility bills or credit history to prove his address. Noticing this predicament was affecting many people, Koppel launched the Monese Bank and mobile App in September 2015. Monese is a financial services provider that offers instant UK bank accounts. In its words, “Monese was created to be instant and break down the barriers of banking bureaucracy”. Users can access services via a mobile app that allows users to open a bank account in the UK, without the need of a UK address. The app is convenient for digital nomads who want to open a bank account, as well as other location-independent global citizens who for various reasons need to open a UK bank account, without a physical UK address. You can use the Monese account as your main current bank account. The bank offers all the services you would expect such as online access, budgeting, payments, direct debits, and account transfers among other services. Monese is portable across 20 European countries and if you move to another country, your Monese account moves with you. Monese works via a mobile app, and it’s completely digital apart from the bank card. It operates a streamlined banking system. The mobile app features multiple tabs which offer different services including the currency transfer service that allows users to send money internationally with no hidden fees. The base rates are the same, although you will need to pay a service fee of between 0.5% and 2% if you don’t have a premium account. For international money transfers, you will need a Monese UK current account. It takes at least one full working day to complete such transfers. 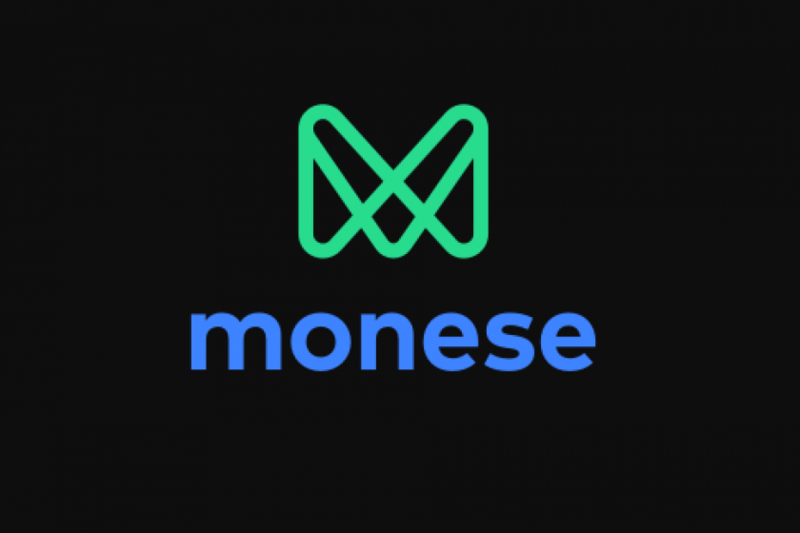 Monese also provides business accounts that feature instant account opening, invoices, expense reports, a premium business debit card, transaction categorisation, and competitive currency transfers. Monese provides a dedicated, prepaid debit card that’s accepted around the world for payment of goods and services. The debit card offers international payments at Monese wholesale exchange rates, which are equivalent to the interbank base rate. Merchants who take MasterCard accept the Monese debit card in over 200 countries around the world. The card doesn’t charge foreign transaction fees, and you can top up the card from your bank account, a post office or PayPoint (a system for paying bills in the UK, Ireland, and Romania). The next time you transact with Monese.com, remember to log in to Crypto Cashback Coins website. This is a free shopping club aimed at the blockchain ecosystem. Sign up today to get free membership and access to our website. While there, browse and shop through the cashback websites listed on the site. A portion of your spend online with Crypto Cashback’s listed retailers such as Monese.com will be sent to your digital wallet. Remember to refer your friends to our website and earn points for their purchases. Many people are today shopping on Amazon.com to buy discounted or bulk items. Apart from the cheap prices and free shipping, Amazon Business can offer several benefits for small businesses. Amazon’s program provides registered users with more benefits than regular Amazon account holders. An Amazon Business account enables buying of corporate supplies and items through Amazon inexpensive, seamless, and efficient. Retail giant Amazon rolled out the Amazon Business marketplace in 2015. The main aim of the marketplace is to provide businesses of any size streamlined and reliable purchasing solutions. With access to millions of products, registered companies can assign users to log in and buy business supplies on Amazon on their behalf. Besides, many items are business-only offers with special pricing for account holders. · A dedicated customer support. Registered business members receive exclusive price savings options and shipping benefits from Amazon Business. Business-user account holders can buy via Amazon.com. Account holders receive breaks on multiple buys, reduced prices on millions of business items, plus the opportunity to compare prices from different sellers. You can even request quantity discounts from some sellers. Amazon’s business-only prices across a broad selection of items are key to solving Amazon Business customers’ challenges in spending on non-planned supplies. Unplanned purchases can be expensive and time-consuming for businesses, as it often requires managing hundreds of different suppliers. In regards to shipping, it’s free to apply an existing Prime account to your business account. But this is for single-user business accounts only. It comes with unlimited free-two-day shipping on eligible items. 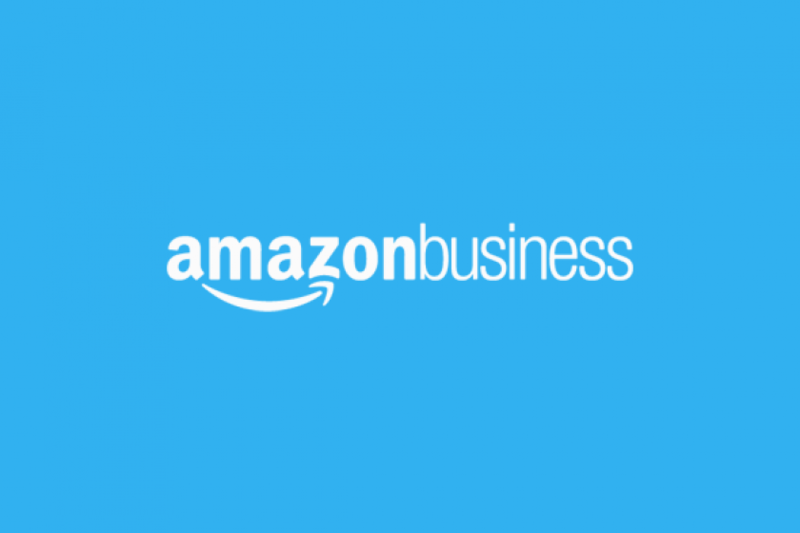 The Amazon Business model recognises that businesses need to manage a single payment solution, receive standardised invoices, and the flexibility to buy from hundreds of suppliers. Administrators of the Amazon Business account can add either individual or shared payment options. Shared payment options include an Amazom.com corporate credit line, credit cards or debit cards. Any authorised user of your business account can use the payment method of choice to buy products on behalf of the business. Amazon Corporate Credit Line allows the user to download order history reports, authorise multiple buyers on a single account, and pay by purchase order. Besides, it has no annual fees and offers easy-to-understand statements. An administrator can manage individual and shared payment methods, and shipping addresses to make ordering seamless for all purchases. The next time you go shopping on Amazon.com with your business account, remember to log in to Crypto Cashback Coins website. Crypto Cashback Coins is a free shopping club aimed at the blockchain ecosystem. Sign up today to get free membership and access to our website. While there, browse and shop through the cashback websites listed on the site. A portion of your spend online with Crypto Cashback’s listed retailers such as Amazon.com will be sent to your digital wallet. Remember to refer your friends to our website and earn points for their purchases.